Commonly referred to as the “Double Eagle” because of it’s beautiful design by Augustus Saint-Gaudens. The $20 St. Gauden contains .9675 oz. 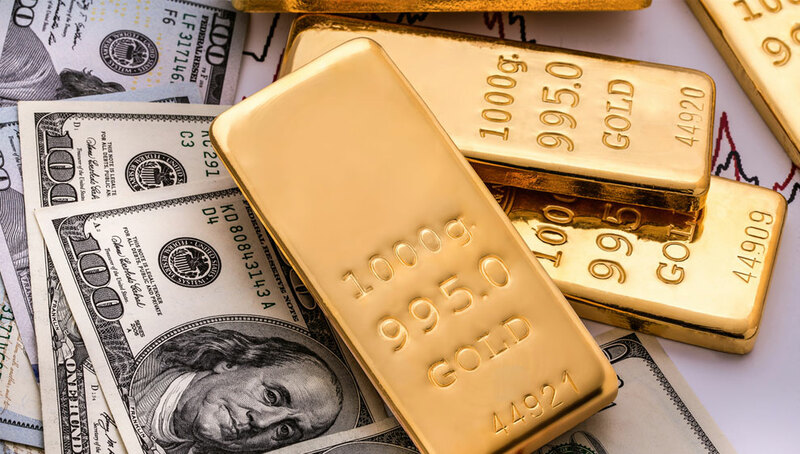 of gold and is an extraordinary asset to have in your portfolio. 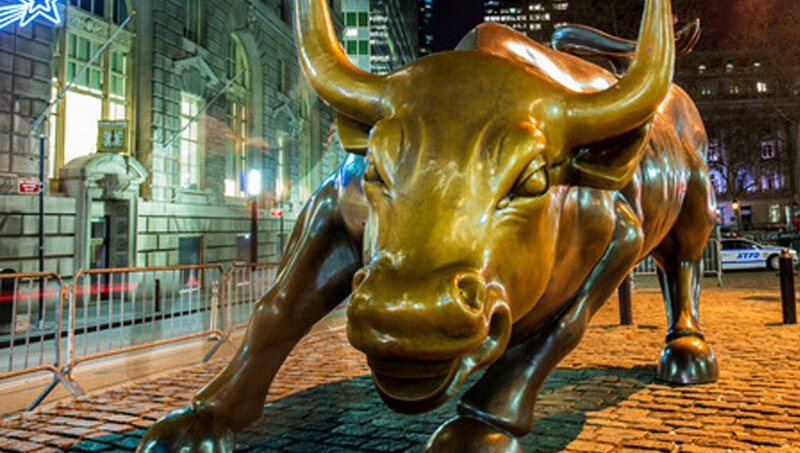 The beauty and scarcity of this coveted asset lends to its accelerated appreciation and buoyancy during volatile markets. Edge: Lettered "E PLURIBUS UNUM"
The Saint-Gaudens double eagle is a twenty-dollar gold coin, or double eagle, produced by the United States Mint from 1907 to 1933. The coin is named after its designer, the sculptor Augustus Saint-Gaudens, who designed the obverse and reverse. It is considered by many to be the most beautiful of U.S. coins. The coin was minted primarily for use in international trade, until 1933. The 1933 double eagle is among the most valuable of U.S. coins, with the sole example currently known to be in private hands selling in 2002 for $7,590,020. The obverse (front) design shows a female figure of Liberty, who also represents victory. On the coin, Liberty holds a torch in one hand, representing enlightenment; an olive branch in the other, a symbol of peace. She strides across a rocky outcrop; behind her are the United States Capitol and the rays of the sun. The figure is surrounded by 46 stars, one for each of the states in 1907. The reverse (back) designfeatures a side view of a flying eagle, seen slightly from below, with a rising sun and its rays behind it, complementing the obverse design. The edge bears the lettering "E Pluribus Unum". The $20 Saint Gaudens Double Eagle is considered as the most beautiful coin minted in the U.S., and has withstood the test of time. The $20 Saint Gaudens Double Eagle gold coins were minted at Philadelphia (1907-1933), Denver (1908-1931) and San Francisco (1908-1930). These coins were made on the insistence of President Theodore Roosevelt, who felt that even America should have coins with beautiful designs. It was for this reason that Augustus Saint-Gaudens, one of America’s greatest sculptors, was commissioned to create and design a gold coin with the highest denomination of that time. 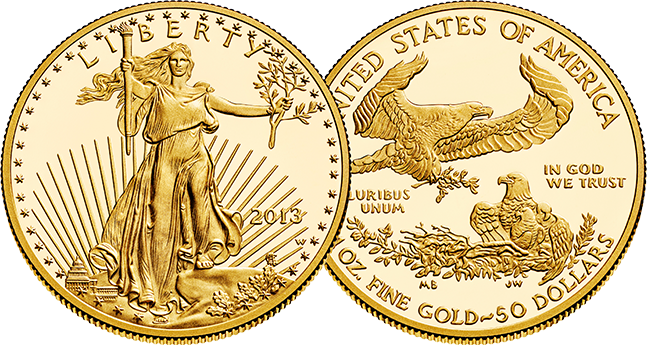 The $20 Saint Gaudens Double Eagle was the first US minted gold coin to use Roman numerals. This feature is present only in the early 1907 gold coins. After 1907, Arabic numbers were used on US coins. 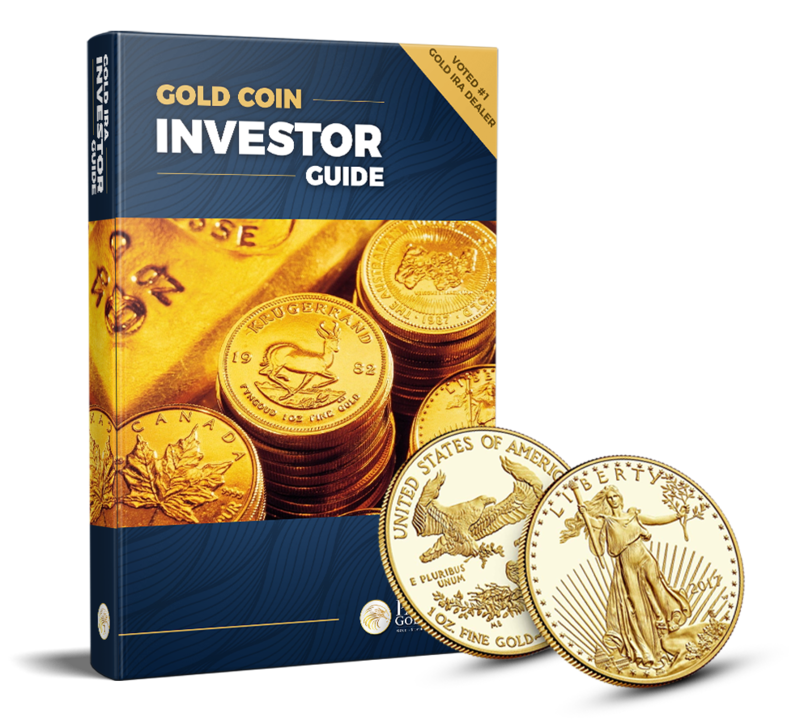 What is the value of a Saint-Gaudens coin? The value of a Saint-Gaudens $20 Coin can vary significantly based on the coin’s mint year and overall condition. For example, a 1907 Saint-Gaudens in good condition may sell for around $1139 or close to the current price of gold. A 1908-S, on the other hand, may sell for over $8600 if in uncirculated condition. If you have a Saint-Gaudens gold coin that appears to be in great shape, you may want to send it in to a professional coin grading service such as PCGS or NGC.. The value of the Saint-Gaudens $20 Coin is derived from the coin’s gold content as well as collector demand. Because this coin contains nearly one troy ounce of gold, its value can be significantly affected by changes in the price of gold. In addition, this coin is considered to be one of the most visually appealing ever produced by the U.S. Mint. The beautiful design along with the coin’s gold content and increasing age may potentially keep premiums on the rise. .